Are you looking for a truly unforgettable gift for someone special? Well, you’re in the right place! 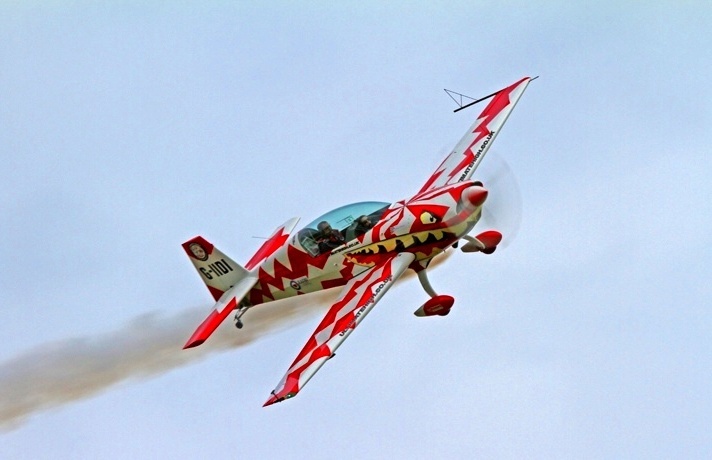 In this section, you’ll find our range of once-in-a-lifetime Aerobatic Flying experiences. 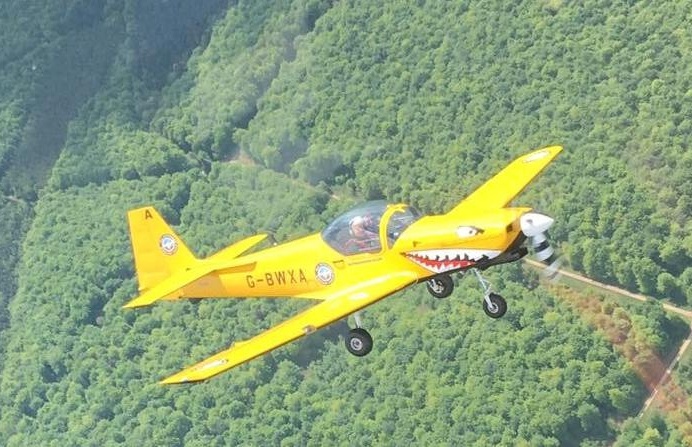 These offer thrill-seekers a chance to perform some incredible mid-air stunts, in ex-military training planes. During their experience, they’ll receive expert instruction from highly-experienced professional pilots, and feel real G-force. They’ll enjoy stunning aerial views – and then watch them turn upside down! Have a browse below, and you’ll find a variety of Experience Days vouchers – from great-value weekday packages, to premium weekend experiences for two. Give a gift to remember, and make your loved one’s dream of flying come true! 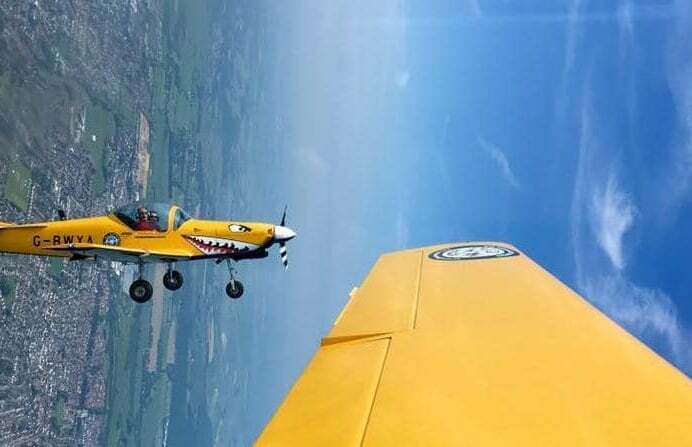 Aerobatics have been part of flying since its early days, when daring pioneers performed stunts for a gasping audience of onlookers. During war, mastery of these manoeuvres gave the advantage in dogfights, and they became part of a military fighter pilot’s training. 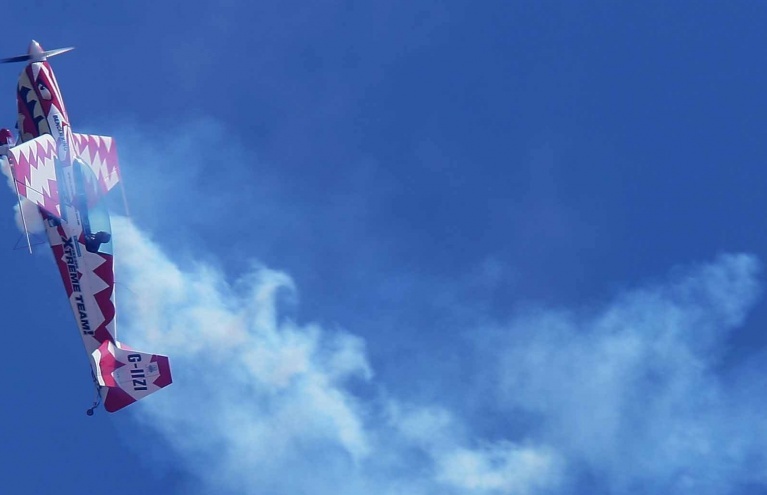 Today, aerobatics displays can be enjoyed at air shows across the country, and teams like the Red Arrows are household names. Their breathtaking aerial feats and the Hollywood pizazz of Top Gun leave a lasting impression on wannabe pilots of all ages. 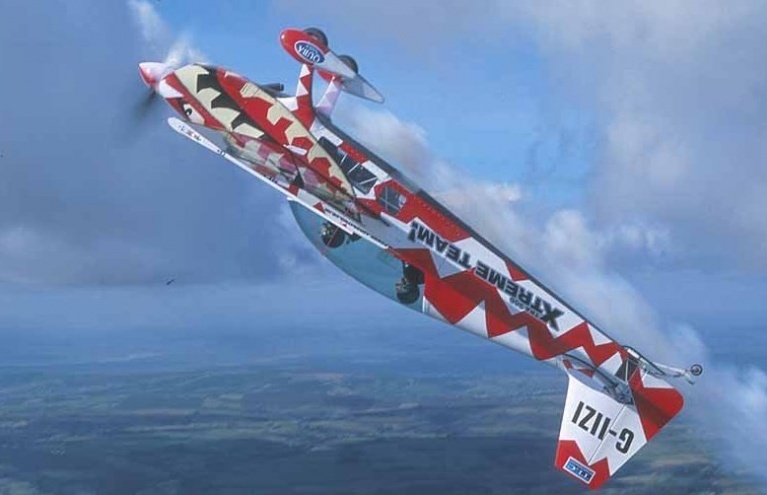 At Experience Days, we’re delighted to offer a range of aerobatic flying vouchers. In this section, you’ll find some truly once-in-a-lifetime experiences and gifts to mark the most special occasions. 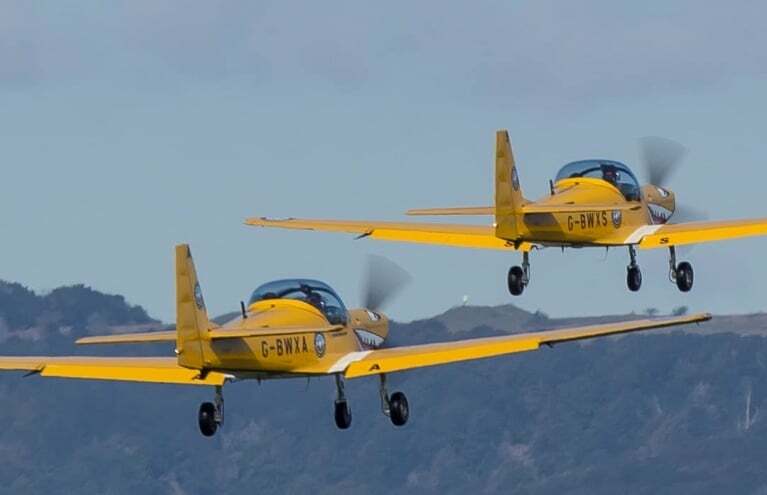 Your loved could fulfil a lifelong ambition and take to the skies with an ex-military pilot, whereupon they’ll perform a variety of astonishing acrobatic manoeuvres – loops, barrel rolls and spins. They can take the controls themselves, and even fly alongside a friend with an Experience Days voucher for two. 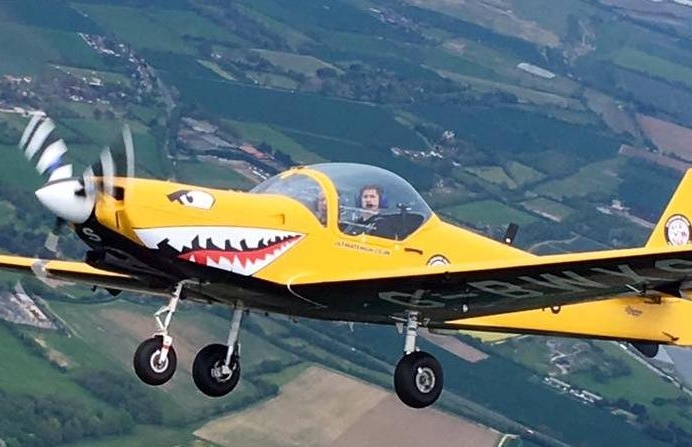 Experiences take place at Goodwood Aerodrome, and there are great savings to be made on mid-week bookings. Choose from our stunning selection, and give your favourite co-pilot a day out they’ll never forget!